Whenever someone enters a new domain of business, be it a service based venture or professional services, it is best that you are guided by a proven system to provide start up folks a good background of what he or she is getting into. As for money trading, also known as Forex, there are a lot of providers who offer consultancy and investment management services to aspiring money traders. And since there are a lot of these entities that can easily be searched via the internet, choosing which partner you would work with is as critical as a championship seeking basketball team finding its coach. So how do we really make a wise choice as to who should be guiding us when it comes to the field of Forex Trading? Here are some of the pointers rookie to the money business must consider. The broker or the entity you would tap in your Forex business’ infancy must be well immersed to the different types of money trading. This is where CMC Markets is very known for, as they offer stock broking and CFD’s (contract for differences) and other treasury trades. Not only CMC Markets is award winning when it comes to its services. It also is always keeping up with the ever changing and updating technology and platform. Proof to that is its mobile readiness. CMC Markets has effectively adapted to both Android and IOS realms in terms of its connectivity and mobility for its clients. As you “coach” in this money business, the insights, analysis and strategies someone should get from its Forex service provider must be super relevant, updated and globally accepted. 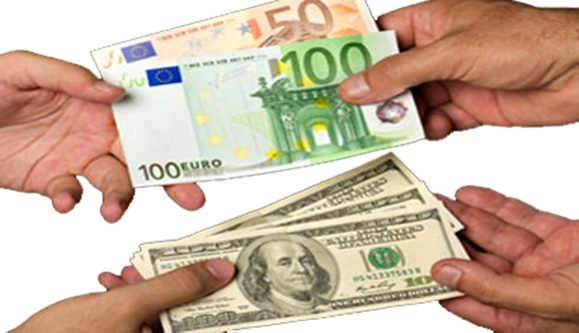 These are the features to look out for in a good forex service provider. A good one should have vast network of financial resources, news and immersion to different projects. A reputable forex trading provider is capable of providing the right strategy based on updated data and emerging trends in the money business. Avoiding fly by night firms must be one of the most basic things a neophyte to financial trading must do. Flashy websites, fancy social media campaigns and ridiculous income promises are sometimes the baits used by these fake, so called partners. It is very imperative to check your would be partner’s business history. Check also their affiliations and what other traders have to say about them. This is another area where a reputable forex trading provider stands out.25 years or so of existence in the business is a solid proof of their unblemished reputation. When getting serious about any field like Forex, a lot more of how-not-to-fail strategies should be considered. More than what is written here in fact might be needed. But at least considering the above mentioned ideas will give someone a good background about this complex world of money business. So go on and explore this diverse and dynamic world of Forex.